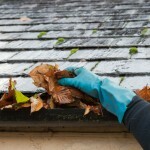 We offer sealing services that can bring about marked improvements in your home in Mooresville. 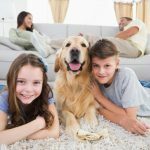 As a homeowner, you find yourself dealing with indoor air quality concerns and energy efficiency problems that you just aren’t sure how to resolve. 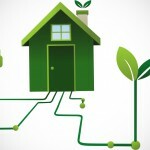 In fact, many homeowners settle with the idea that they will just have to deal with energy and air quality issues because there isn’t a good way to resolve the problems. 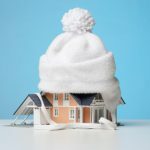 At AppleBlossom Energy, we think you should never have to settle for things that make you uncomfortable or that drive your home heating and cooling costs to unbearable numbers. That’s why we offer sealing services that can bring about marked improvements in your home in Mooresville, North Carolina. There are several key places where our sealing services can make a significant difference in your comfort and your utility bills. Your home’s crawlspace, attic, and HVAC ductwork can all present their own unique set of challenges, and by adding the proper sealing and insulation, we can alleviate problems that you may have been dealing with on an ongoing basis. Your HVAC unit runs constantly, but you never achieve a comfortable temperature. You have high power bills all year long. Your allergy symptoms are worse when you are at home than when you are at work. 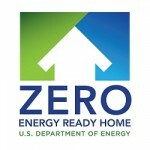 Our experienced team at AppleBlossom Energy is committed to helping you achieve your energy efficiency goals. 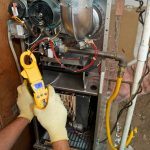 We would be happy to provide a whole-home energy assessment as well as recommend the sealing services that will resolve many of your energy and indoor air quality concerns. The solutions are just one phone call away! Contact us today to get started.